If you feel like getting “Samsunged” today, head over to Google Play and download the real version of the game featured in their newest marketing campaign. 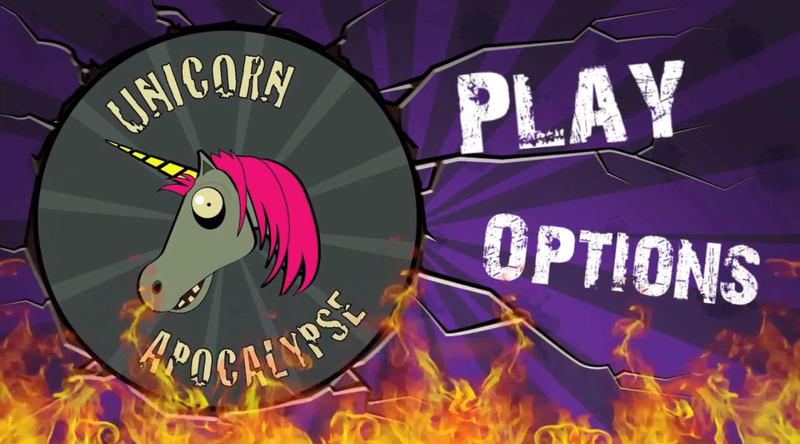 That’s right, Unicorn Apocalypse is live and ready for you to guide this mythical creature through fire, bullets and boss battles. There isn’t any glitter to be found. If the game looks exactly like adultswim’s Robot Unicorn Attack, you’re not alone. They are so similar that adultswim might have some legal recourse as both games have you piloting unicorns through progressively harder obstacles, jumping and attacking to clear them. Unicorn Apocalypse was actually the winner of a contest run by Samsung, through Gamestop, which awarded an up and coming game firm $25,000 should they win. Overall the game plays rather smoothly, but the game currently has many 1-star ratings in Google Play all mentioning glitch that causes your unicorn to run off the screen and never come back. Hopefully Samsung will fix this bug and not just write the game off as a piece of marketing, that certainly wouldn’t look good for their campaign. Hit the link below to get your unicorn on. Verizon's HTC6445LVW Cruises Through Bluetooth SIG, "DLXPLUS" or Big Red's HTC One Equivalent?